When it comes to real estate in Connecticut, there's really only one name you need to know, Innovative Properties. Our trained, experienced, hand-working and dedicated team is committed to helping you buy or a sell a home, business or parcel of land. Our staff utilizes the latest marketing tools and technology to find or sell your home. As a real estate agent for 15 years and with over 25 years of experience in the construction industry, I feel that I have acquired a level of expertise that is truly beneficial to my clients. When showing or listing a property the expertise I have gained is always shared with my clients in order to get them the best purchase or sale price. As a real estate agent for 15 years and with over 25 years of experience in the construction industry, I feel that I have acquired a level of expertise that is truly beneficial to my clients. When showing or listing a property the expertise I have gained is always shared with my clients in order to get them the best purchase or sale price. I have renovated and flipped numerous properties in Middlesex and New Haven counties. Whether my clients are buying or selling a home, I bring more to the table than the ability to list or show a house. I bring insight and knowledge and can point of the potential in a property. I currently live in Middletown, CT with my wife and three children and I speak fluent Polish. So for the buyer or seller that is looking for an exceptional agent, please give me a call. 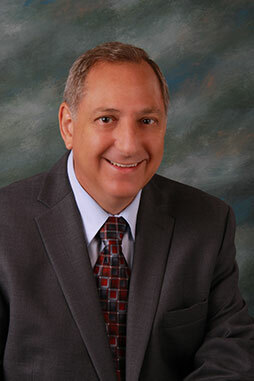 A graduate of GRI (Graduate Realtors Institute), Gene has been a full-time Realtor for 30 years. Keith's motivation, drive and ingenuity have made Innovative Properties one of the leading independent agencies in Middlesex County. From an early age Keith Murphy held numerous sales position at which he excelled and in 1997 Keith took that experience and began his career in real estate. Keith began his career with Prudential Connecticut Realty and was consistently in the top 20 percent of the more than 1200 agents associated with the company. 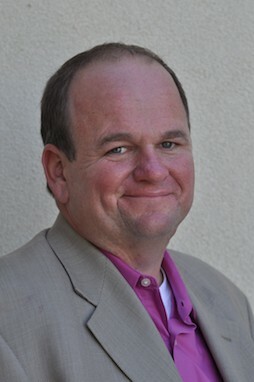 In 2004 Keith joined ERA Innovative Realty and quickly began the company’s top producing agent and number two agent statewide for the ERA franchise system. 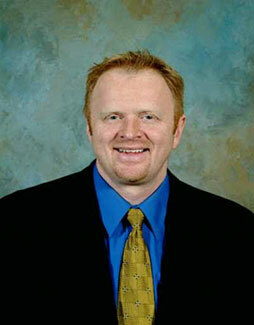 In 2007 Keith had the opportunity to take his real estate career to the next level and opened Innovative Properties. Keith’s motivation, drive and ingenuity have made Innovative Properties one of the leading independent agencies in Middlesex County. Innovative Properties has established a great relationship with several financial institutions being a leader and specialist in the listing and selling of bank owned properties. Keith grew up and lived most of his life in Middletown and now resides in Rocky Hill. His determination and ambition is like no other. A wise person once said “if you do what you love you will never work a day in your life.” Keith loves real estate and although he works hard, he never feels as though it is work. Salvo works seven days a week and is extremely dedicated to his profession. From your dream home to selling any type real estate, Salvo is here to make sure you reach all of your real estate goals. Salvo is excited to return to Innovative Properties. A full time Realtor since the age of 18, he is happy to team up again with his original brokerage firm. 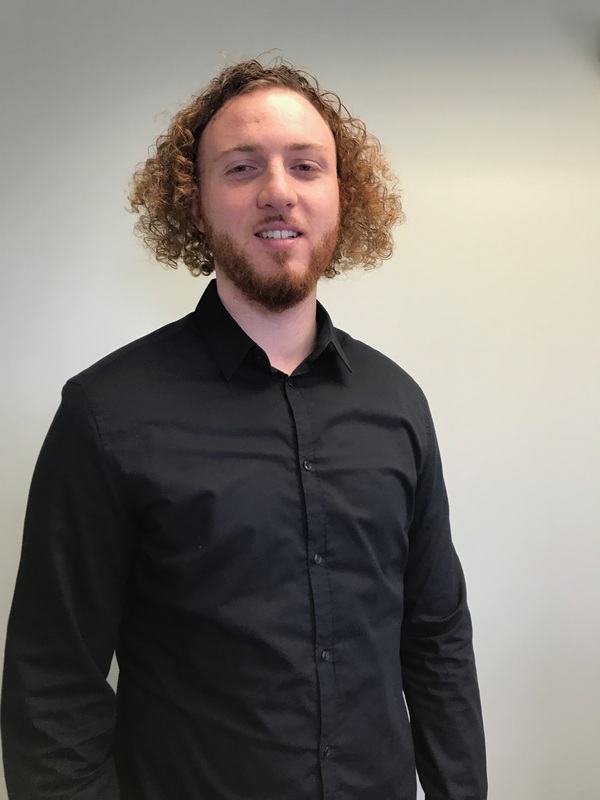 His high energy, experience dealing with clients and his ability to provide real estate solutions makes him a valuable addition to the team here at Innovative Properties. Salvo has been active as a full time agent for almost three years. Born and raised in the Greater Hartford area, he understands the market and geographic area. Whether it is correctly pricing your house or helping to find your dream home, Salvo is the realtor with a proven business plan. He also has experience being an exclusive REO agent for several companies, giving him the knowledge he needs to work with any investor looking to find and execute their next real estate investment. Salvo enjoys spending time with his family, vacationing in Florida and is an avid sports fan. He is a proud member of UNICO National and enjoys attending fundraisers to help his community. Salvo works seven days a week and is extremely dedicated to his profession. From your dream home to selling any type real estate, Salvo is here to make sure you reach all of your real estate goals. I am certain I can help you locate the perfect house that you and your family can start to build a home. My Nonno & Nonna came from Melilli, Sicily, Italy by boat in 1955. They bought their only home in 1963 where my brother Thomas and I grew up, played in the backyard dirt and learned how to grow vegetables and fruit trees. My Nonno always taught me & my brother Thomas that there is nothing more important than investing in real estate. Real Estate is the very foundation where houses become a home. I am certain I can help you locate the perfect house that you and your family can start to build a home. 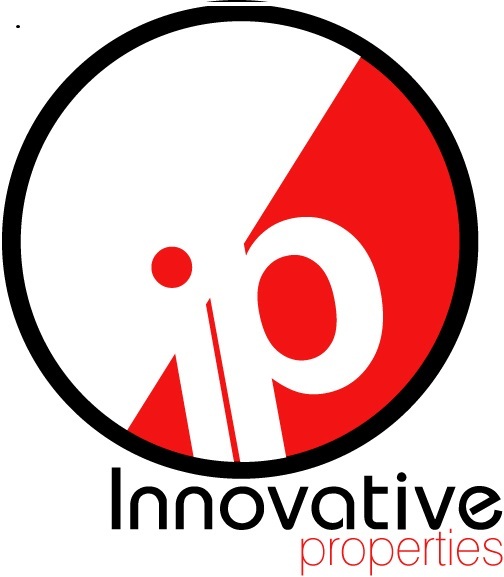 I am Stephanie Padilla Innovative Properties newest agent. I welcome you contacting me when ever you are ready to start looking!!! Mikail Naska moved to the United States in 2010 from Europe with his family looking for a better life. Mikail Naska moved to the United States in 2010 from Europe with his family looking for a better life. He lived and learned the cultures of three completely different countries through his early life and also attended college for 2 years resulting into him getting his associates degree. While in college he was introduced to real estate by a friend. Not so long after Mikail acquired his real estate license and started work immediately. His passion and hunger for success made the move to Innovative Properties a natural fit. In his free time Mikail loves to travel and listen to music. Jacob is a young ambitious motivated sales person. Jacob is focused on getting you into the home of your dreams. Jacob is a young ambitious motivated sales person. Jacob is focused on getting you into the home of your dreams. Jacob has been around the real estate business his whole life. As a young teenager he helped his grandfather find investment properties and rehab them. He pays attention to his clients desires and concerns to ensure he can provide you with the best home buying or selling experience. Throughout Jacob’s life when he focuses on a goal he always achieves it. His goal is to provide his clients with excellent service and generate exceptional results. With the help of senior agents Jacob had been molded into an outstanding agent that makes your goals his goals. 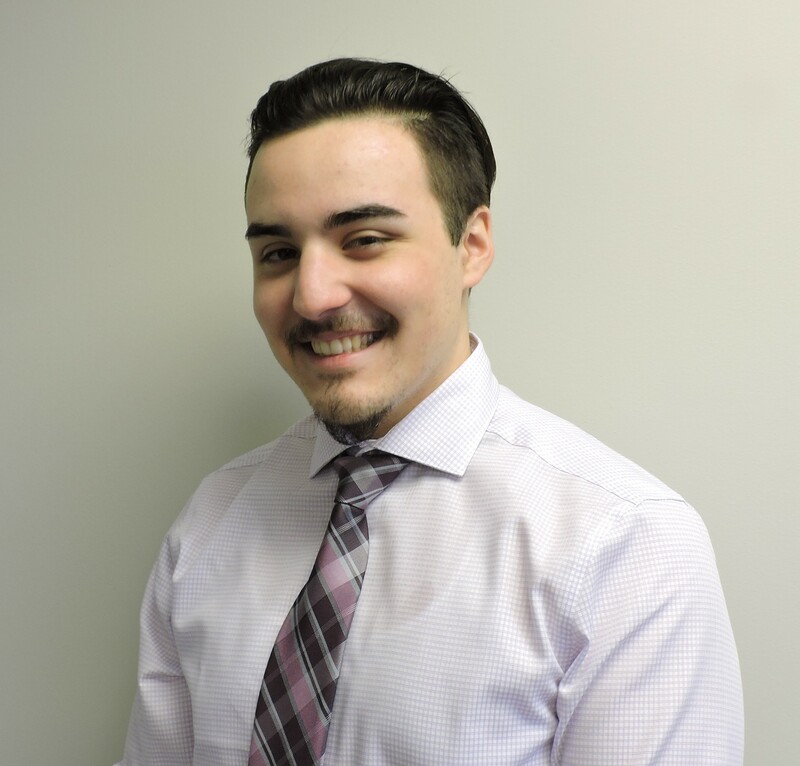 From being in the mortgage industry for 4 years, to personally investing in Real Estate for 5 years, to now becoming a full time agent, Hector knows each part of your Real Estate transaction in and out; from start to finish. From being in the mortgage industry for 4 years, to personally investing in Real Estate for 5 years, to now becoming a full time agent, Hector knows each part of your Real Estate transaction in and out; from start to finish. Why is that so important? Buying & selling Real Estate is one of the biggest events in a person’s life. You deserve someone that will walk you through every single detail, and will ensure that you have the smoothest transaction. With a proven track record! Hector is also proficient in Spanish; born in Dominican Republic and comes from primarily Spanish speaking family. This has allowed Hector to help many Spanish speaking families find their own home with someone who can explain and guide them in a way that makes them feel the most comfortable. With Hector on your side you can rest easy knowing you will have an agent that will do everything necessary to help you realize your goals. Andrew has been in the home industry for over a decade. He began his career in general construction and home remodeling at the age of 20. Andrew has been in the home industry for over a decade. He began his career in general construction and home remodeling at the age of 20. 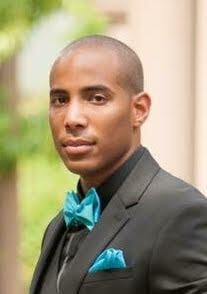 At the age of 27, he started his own contracting company and real estate investment firm; Ardent Ventures LLC. There is no greater passion to Andrew than the joy of working with homes. 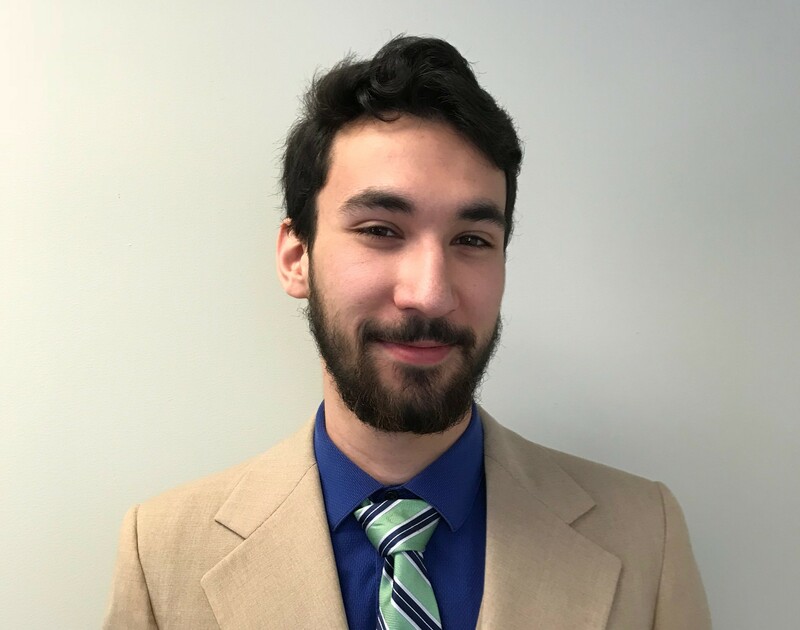 Andrew has spent most of his working career improving homes for clients and has taken that same passion to improving distressed homes and selling them in Connecticut. Andrew primarily works with sellers of all real estate. His ability to read the current real estate market keeps his sellers in a strong position to capitalize on the largest purchase of their life. Andrew always says,"My clients worked hard to acquire their property and I will work even harder to make sure they get every penny they deserve for it." 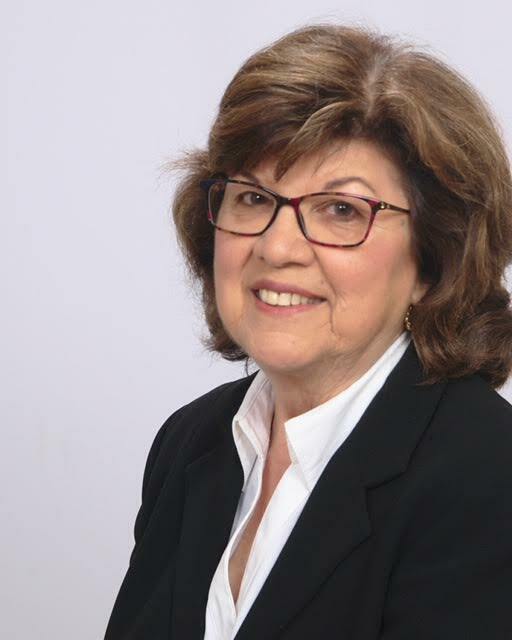 Prior to entering the Real Estate profession, Josephine worked for the State of Connecticut as a Nurse Consultant. Some of her responsibilities included investigating abuse and/or neglect complaints and leading licensure surveys for nursing homes. Josephine enjoys helping people find their dream home. 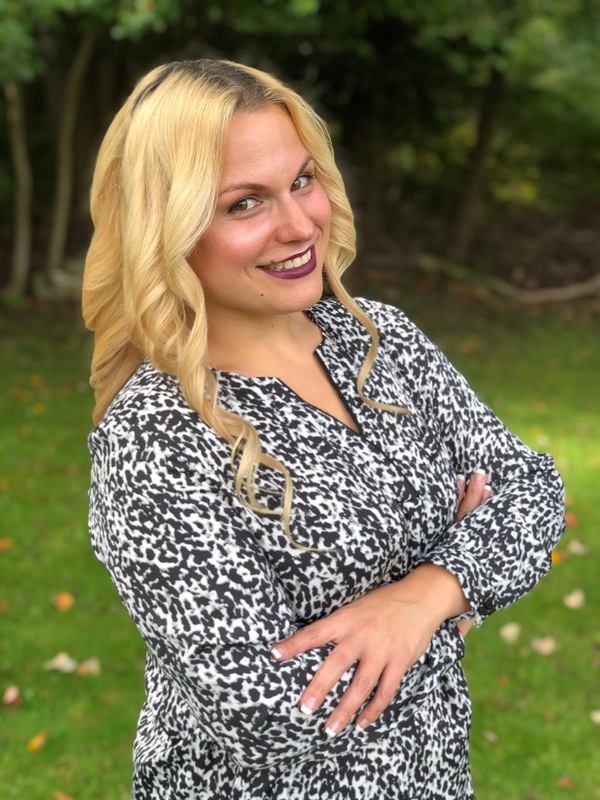 Prior to entering the Real Estate profession, Josephine worked for the State of Connecticut as a Nurse Consultant. Some of her responsibilities included investigating abuse and/or neglect complaints and leading licensure surveys for nursing homes. Josephine enjoys helping people find their dream home. She has been in real estate 10 years and her goal is to provide competent services to her clients, both buyers and sellers. Josephine enjoys spending time with family, dancing and traveling. Michelle offers a superior personalized level of service to her clients. Michelle started her real estate career over 18 years ago, gaining experience in new construction, residential, multi-family and condominiums sales. Raquel Gomez is inspired daily by being able to help her clients and people from all walks of life. 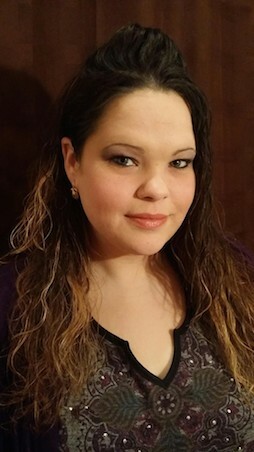 Raquel has been a franchise owner and has over 15 years of business and sales experience. She is focused and always available to work on your next transaction. When she isn’t in the field she is spending time with her two children enjoying what New England has to offer. She loves connecting with her clients and is extremely passionate about her work. 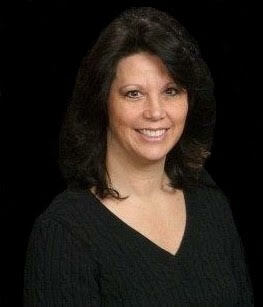 Raquel is always ready to help you with any and all of your real estate needs, call her today at 860-986-2510.